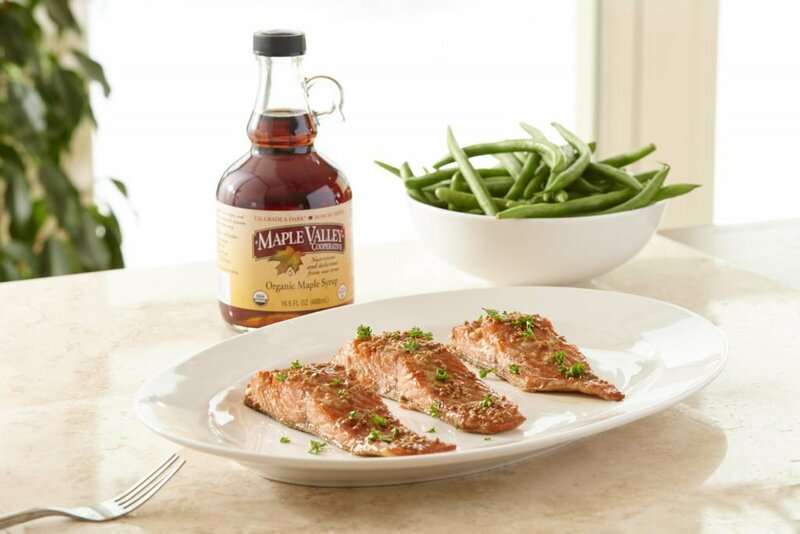 Pure, Organic Maple Syrup is a 100% natural sugar, rendered from the sap of a maple tree. Its unique flavor and smooth sweetness is well known worldwide. It is a delicious topping for everything from ice cream to bacon and is a common ingredient in a variety of recipes. As a food item, its tastiness cannot be denied, but just how does it stand up as a sweetener? Are there any benefits to choosing maple syrup over more common sweeteners such as cane sugar and honey? If so, what is the science behind these benefits? 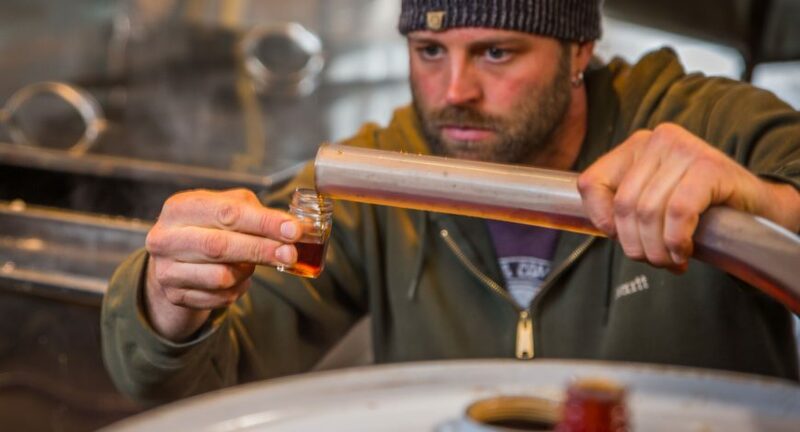 Today, we address these questions and explore pure maple syrup’s hidden qualities and future potentials. Pure maple syrup’s makeup is mainly sucrose and water. Therefore, it is, first and foremost, a type of sugar. How does it compare to the variety of other sugars available to bakers and cooks? The glycemic index score of maple syrup is 54, while that of sugar is 65, and honey is 58. (1) This means that, of the three, maple syrup will raise blood sugar levels the least and will be metabolized the slowest. In addition to sucrose, pure maple syrup also contains 54 compounds. Five of these are unique to maple syrup. These include a number of antioxidants, vitamins, & minerals. Most notably, only 3.5 oz of pure maple syrup contains 138% of daily Manganese, a mineral that is crucial for metabolism & development. It also contains 106% of daily B2, a vitamin that aids enzymes in their function, and is used to prevent migraines. Pure maple syrup also contains vitamins B1 (6%), B3 (1%), & B5 (1%) and minerals Calcium (10%), Iron (1%), Magnesium (6%), Potassium (5%), Sodium (1%), & Zinc (15%). Because of these, it is believed that consumption of pure maple syrup helps to boost the immune system and ward off illness. 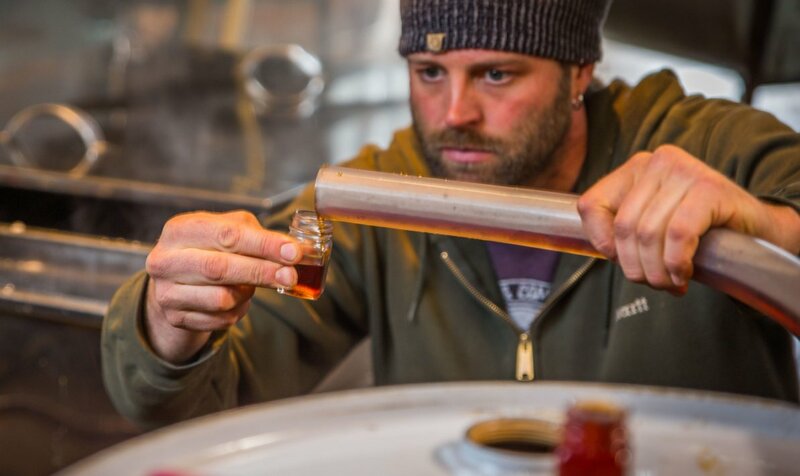 Pure maple syrup’s antioxidant qualities are still being explored by scientists. Many could have anti-cancer, anti-bacterial, and anti-diabetic properties. 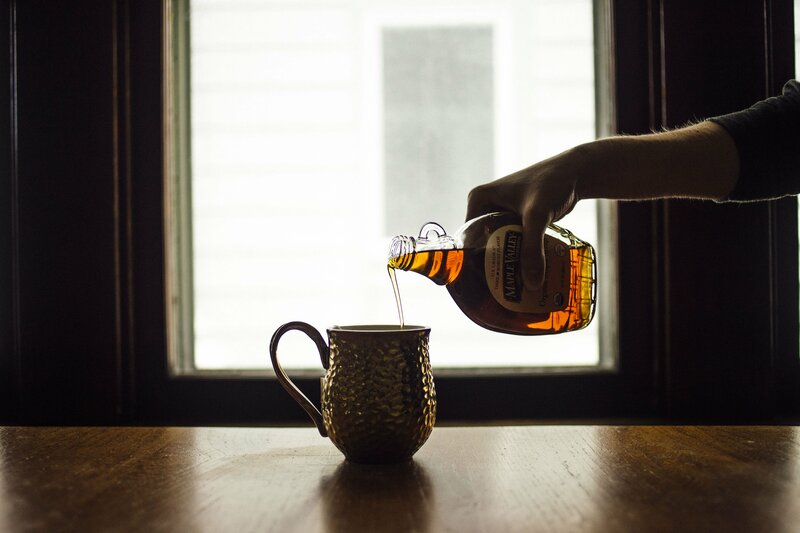 A variety of scientific studies have pointed to many added benefits of consuming maple syrup. These range from improved health to disease prevention. 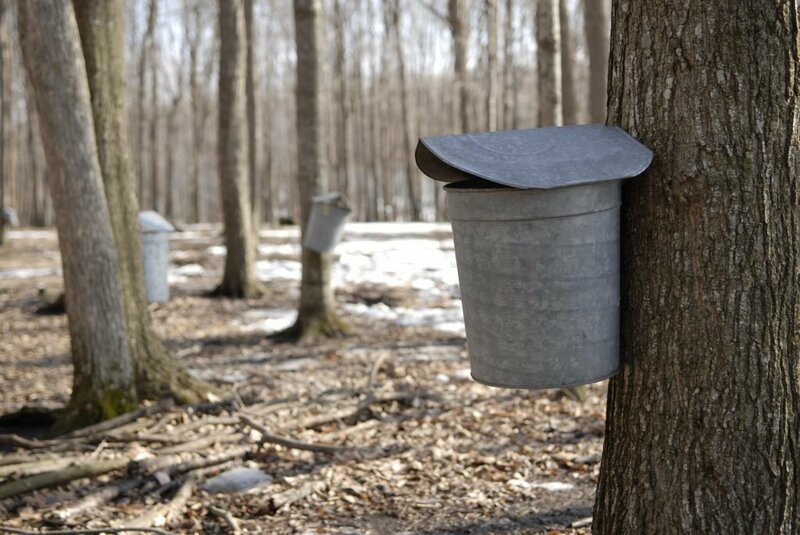 The results of these studies show exciting promise for future medical uses of pure maple syrup. There are many studies further exploring maple syrup’s benefits that we have not listed. Likely uses include diabetes treatment, immune system boosting, and aiding balance of gut flora. As we learn more about maple syrup, its awesome prospects and already proven rewards provide a strong case for its use in place of less helpful sugars. Find out for yourself! Try using pure, organic maple syrup in place of sugar in a recipe. You should use 2/3 cup of organic maple syrup for every cup of white sugar, and reduce other liquid content by 3 tablespoons for every cup of organic maple syrup used. Baked goods /will also darken more quickly when using pure maple syrup in place of sugar. Reduce oven temperature by 25 degrees to prevent over browning. Enjoy! Eric…this gave me excellent knowledge about natural maple syrup. Your ad is perfect! !